Our Lily of the valley diffuser is full of the spirit of the spring. 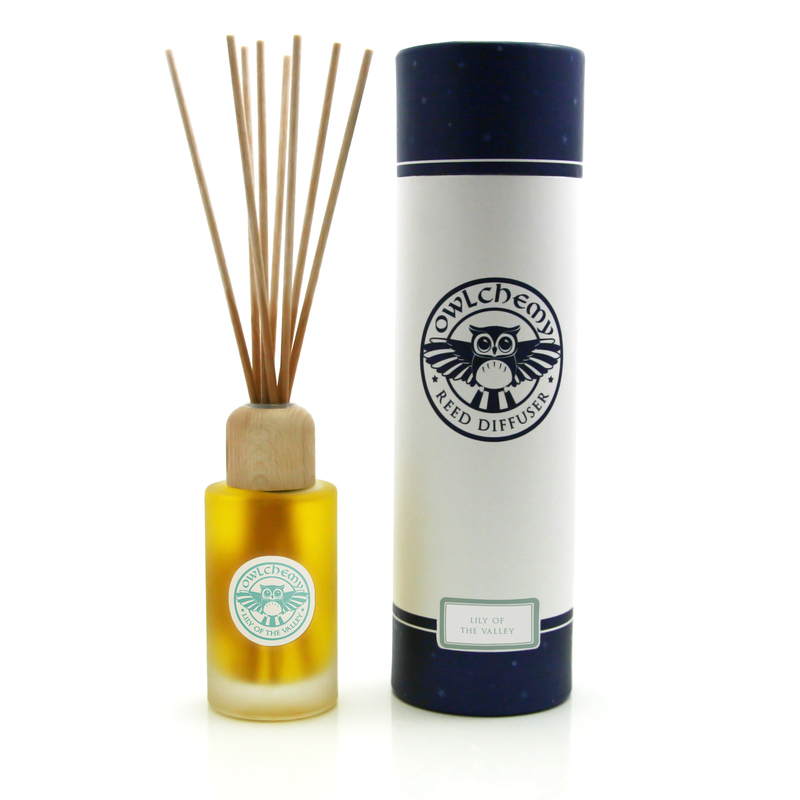 It is a 150ml frosted diffuser filled with the luscious scent of Lily of the valley. Our diffuser will last for up to 6 months. 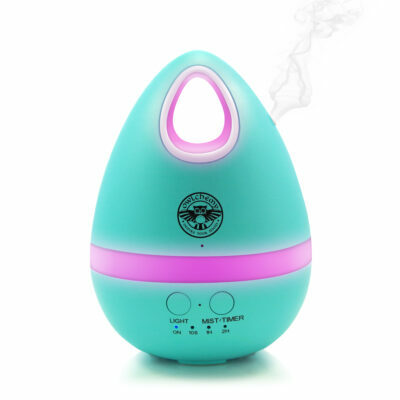 Each diffuser is supplied with 8 top quality Porex sticks to diffuse the scent into your room. Wonderful for Mother’s Day or to give to someone you love. Our Lily of the valley diffuser is full of the spirit of the spring. It is a 100ml frosted diffuser filled with the luscious scent of Lily of the valley. Our diffuser will last for up to 6 months.